This is one of the most popular tours and it will make your jaw drop. Soar to new heights on our intimate, 3-hour Discover Denali Flightseeing Tour with an experienced Alaska bush pilot who loves to share Alaska’s most inaccessible and spectacularly wild settings. Soar above the blue crevassed face of a 3,000 ft. thick glacier and view some of Alaska’s most rugged mountain peaks on this 2-½ to 3 hour Prince William Sound flightseeing tour from Anchorage. This is our pilots’ favorite trip. Soar over towering Knik Glacier – the centerpiece of Lake George National Natural Landmark. 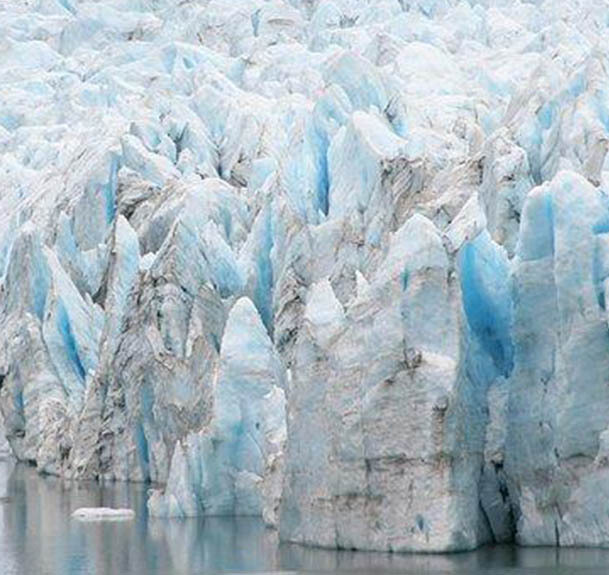 At 25 miles long and 5 miles wide, Knik Glacier is one of Southcentral Alaska’s largest and most spectacular glaciers. 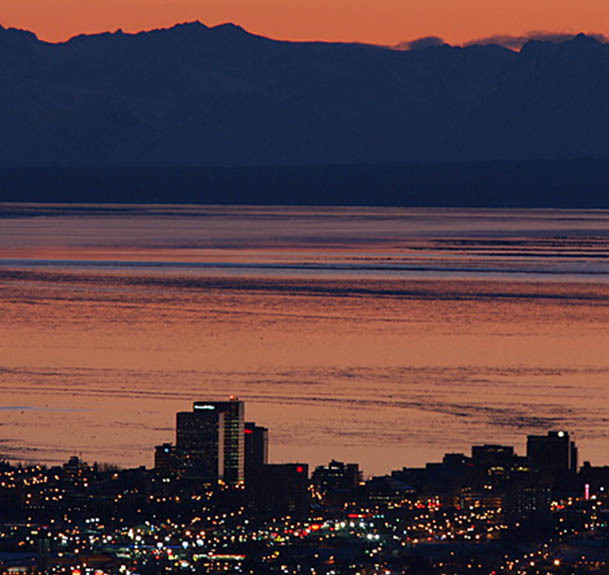 Get a unique perspective of Anchorage on this 1/2-hour seaplane adventure. Your pilot will choose the most scenic and interesting flightseeing option, exploring the western front of the Chugach Mountains, Cook Inlet, Turnagain Arm or Knik Arm. 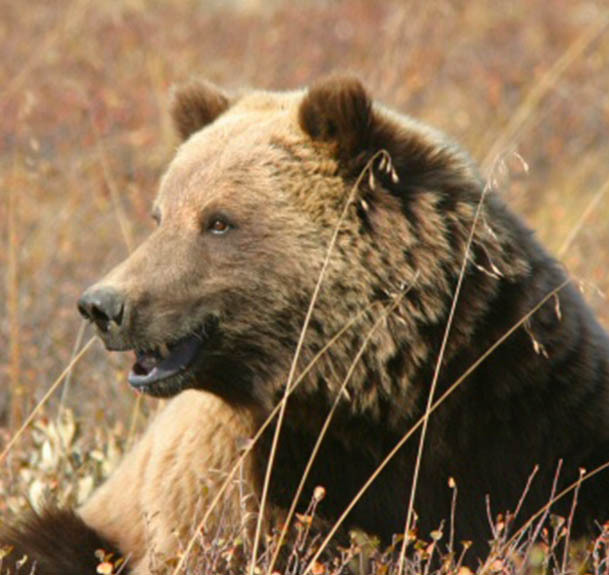 Fly 70 miles southwest of Anchorage to Lake Clark Wilderness Preserve, site of Redoubt Bay Lodge and Alaska brown and black bear viewing by boat with experienced natural history guides. This is a half-day trip with morning and afternoon departures, approximately 6½ hours. Bear Viewing is on a lake from a covered boat with a guide. A light meal is included. 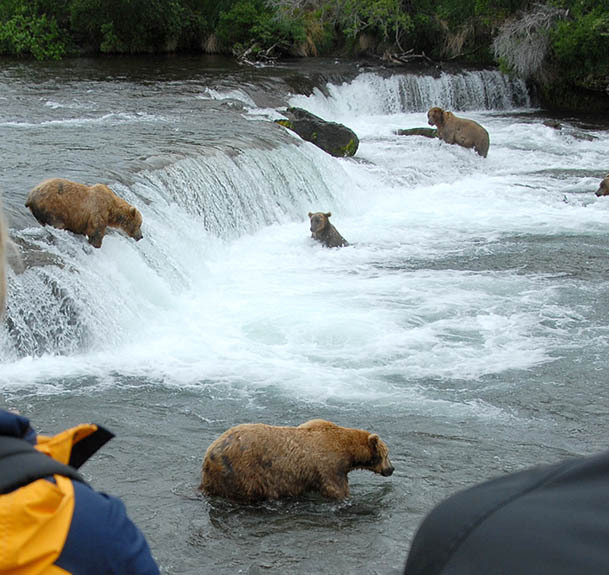 Visit Brooks Falls, which is world-renown for Alaska bear viewing. 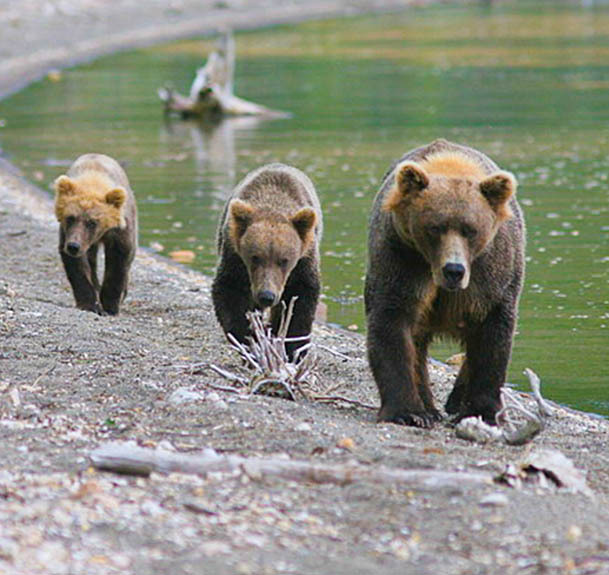 Watch brown bear fish for spawning salmon from elevated viewing platforms and boardwalks. This 10 to 12hour journey includes a lunch and a scenic 2 to 3 hour flight each way. Bear viewing includes walking on relatively flat paths; self guided, but National Park Rangers are readily available. Take a scenic flight to Crescent Lake for Alaska brown bear viewing from a covered boat with knowledgeable guides. This trip has a morning departure with an approximately hour and half flight and about 10 hours total for the excursion. Bear viewing from an open boat with a guide; most of the bear viewing is on a lake. Rust’s Flying Service is the premier operator of Alaska flightseeing tours and Alaska day tours in Anchorage, Alaska. Family-owned and operated since 1963, Rust’s has an unsurpassed safety record and an overwhelming enthusiasm for Alaska aviation. 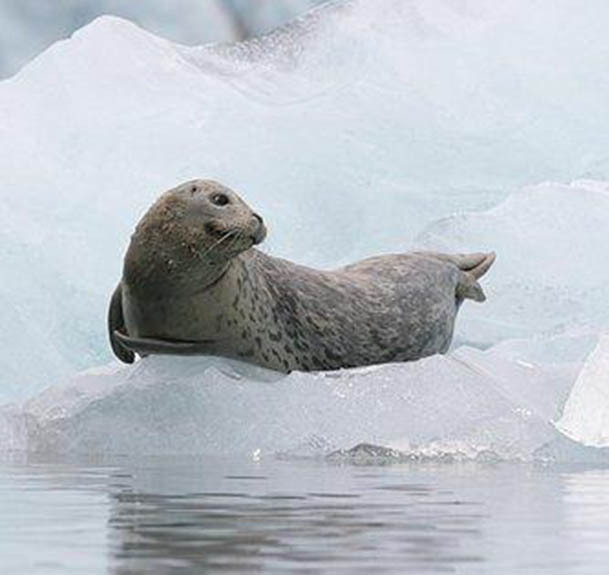 With an experienced crew of Alaska bush pilots and dependable fleet of Cessnas (including a Caravan on floats), deHavilland Beaver and Turbine Otter seaplanes, they are proud to offer Alaska flightseeing tours and Alaska day tours like bear viewing and fly-in fishing throughout Alaska. Rust’s is based at Lake Hood Seaplane Base in Anchorage, Alaska, offering daily departures for Alaska flightseeing tours and Alaska day tours such as bear viewing, remote trout and salmon fishing trips, hunting trips, remote Alaska lodge experiences and more. A Great Addition… In May 1996, the Rust family purchased K2 Aviation, a flightseeing and mountain climber support company located in Talkeetna, Alaska that specializes in flightseeing tours of Mt. McKinley, the Alaska Range and glacier landings. K2 operates a fleet of eight wheel and ski planes including Cessna 185’s, Piper Cherokee and twin-engine Navajo Chieftain, deHavilland Beavers and deHavilland Turbine Otters. In additional to the flightseeing tours, K2 flies mountain climbers to the Kahiltna Base Camp to begin their climb of Mt. McKinley.